Disney insists the measure is only precautionary. 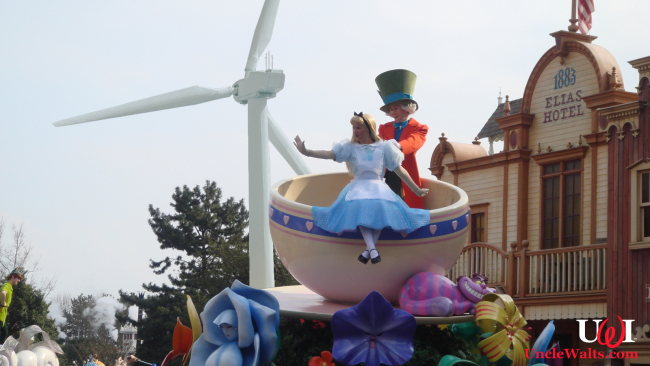 ANAHEIM, CA — Showings of Disneyland’s beloved and environmentally friendly “Main Street Wind Turbine Parade” have been halted, at least temporarily, after statements by a public official suggested the floats’ wind turbines might cause cancer. So, no concerns whatsoever, Uncle Walt’s Insider asked? Uncle Walt’s will follow up on this story, right after we get ourselves checked out by our oncologist. Are you suffering from Disney parade cancer? Do you need an experienced legal team to fight on your behalf? 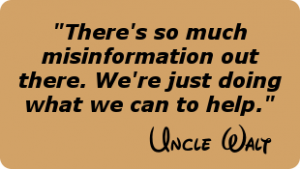 If so, then let us know in the comments below, or call 1-866-UNCLE-WALT’S-LAW-FIRM (don’t forget the apostrophe!)! Call now! Operators are standing by, and they’d like to sit down! 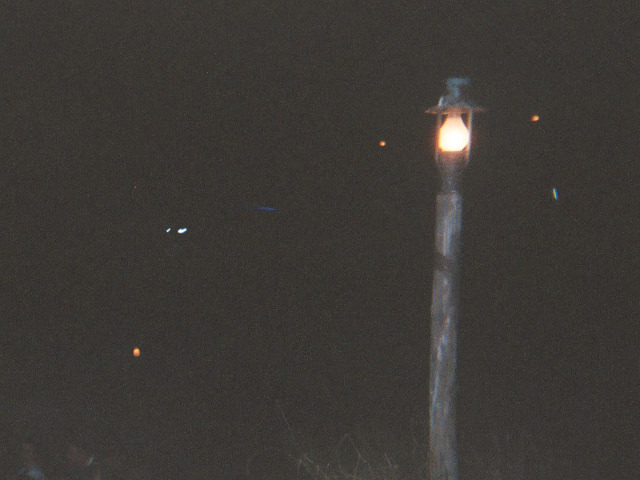 Cover photo: Main Street Wind Turbine Parade, RIP. Photo by Dquai [CC BY-SA 4.0] via Wikimedia Commons and Pexels.com.